Galway’s biggest vintage event returns for its 3rd year, at Kiltullagh, Athenry, Co. Galway, Kiltulla and District Vintage Show runs 5 & 6 May. Organised by Kiltulla and District Vintage Club, an autojumble will take place on both show days, the grounds offering a large outdoor trade space. Open to public on 5th May 12pm – 5.30pm. Admission: €5/Adult; Free Entry/Children. 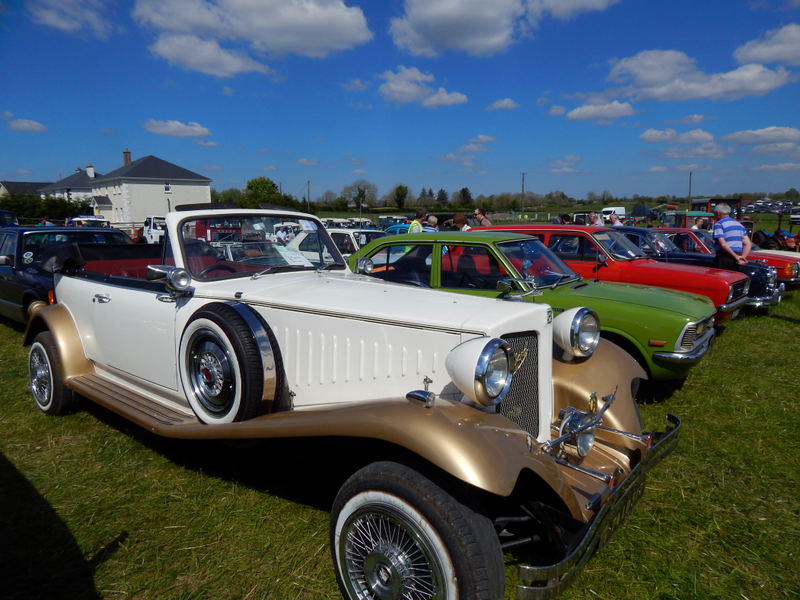 On Sunday 6 May, Kiltulla and District Vintage Show & family fun day – visitors can step back in time and enjoy a diverse selection of vintage cars, tractors, trucks, motorbikes, and commercials. One of the highlights of the show will be the All-Ireland Stationary Engine Challenge. However, activities range far beyond what might interest enthusiastic vehicle owners, creating a family-friendly experience. Activities on the day include a large dedicated children’s field, food and trade stalls, old time farming, diecast model show and more. 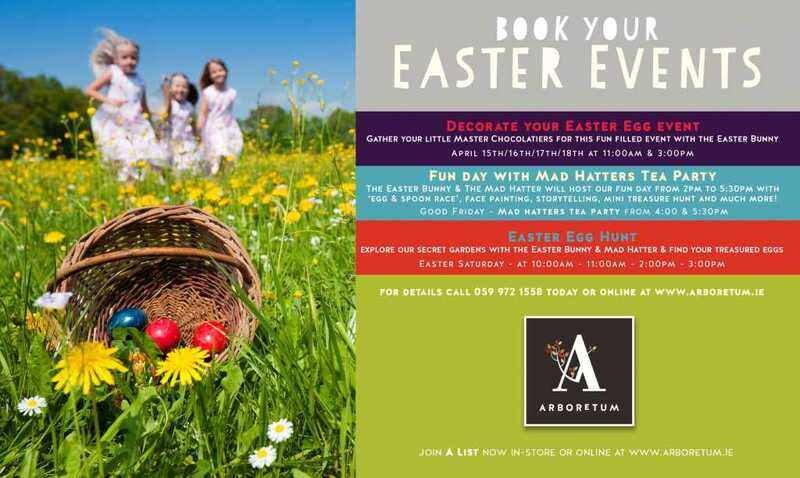 Open to public on Sunday 6th May from 11am – 6pm. 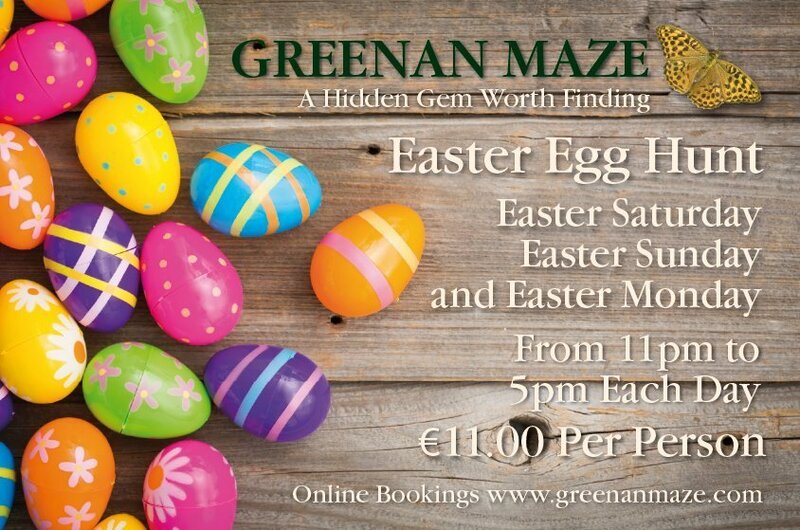 Admission: €10/Adult; €5/Child if child would like to enter the kids field to avail of the kids entertainment. Children can get into all other fields free of charge.